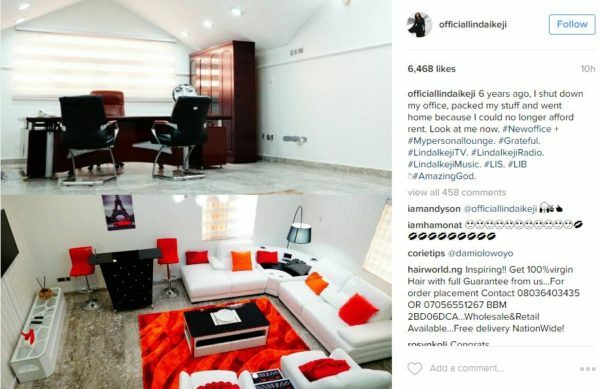 Over the weekend, Linda Ikeji took to Instagram to share a touching story about how she started. 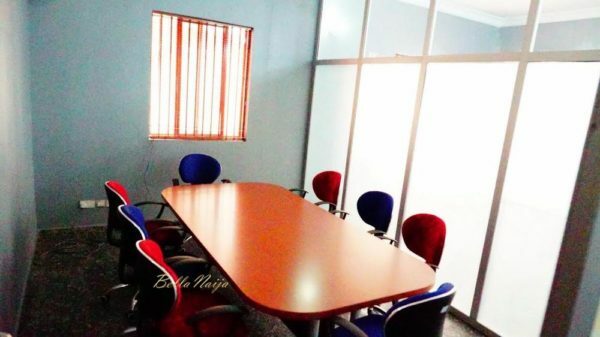 The photos she shared include an executive office, a studio complete with overhead suspended lights, and a tastefully furnished central office splashed generously with colours. 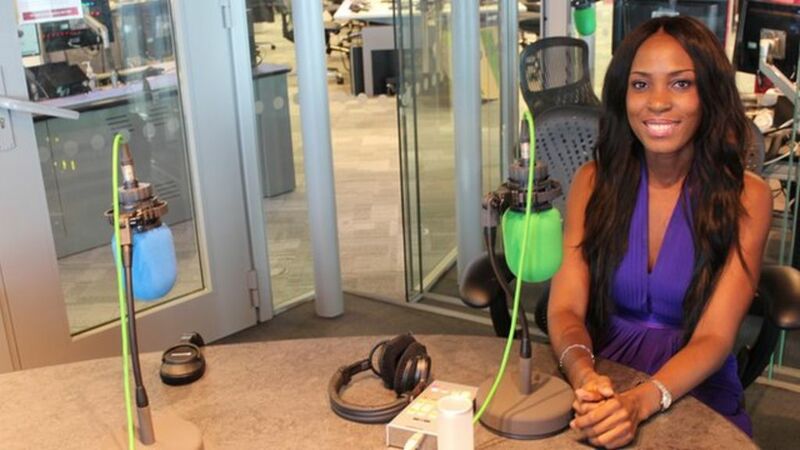 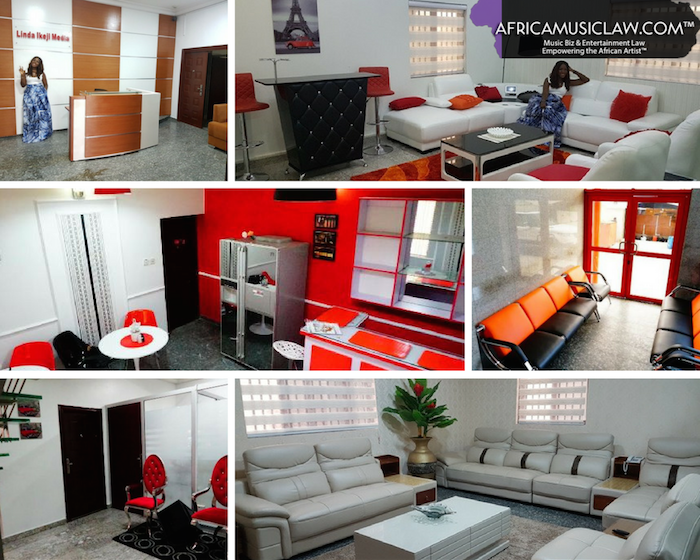 Ms Ikeji is set to launch a conglomerate: her TV station, a radio station and music studio. 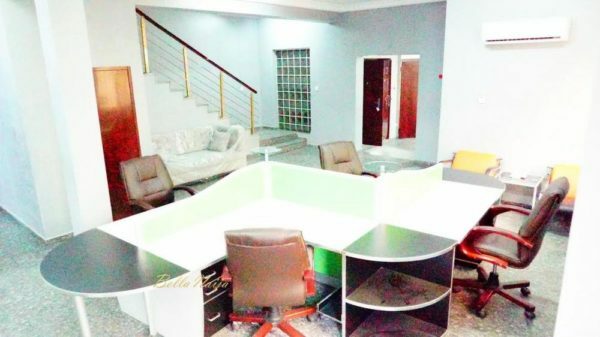 “My new office. 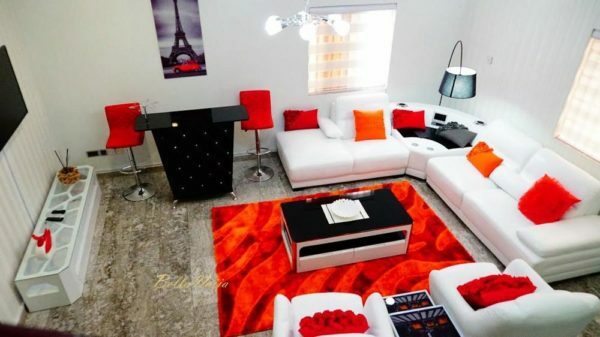 My personal lounge,” she called it. 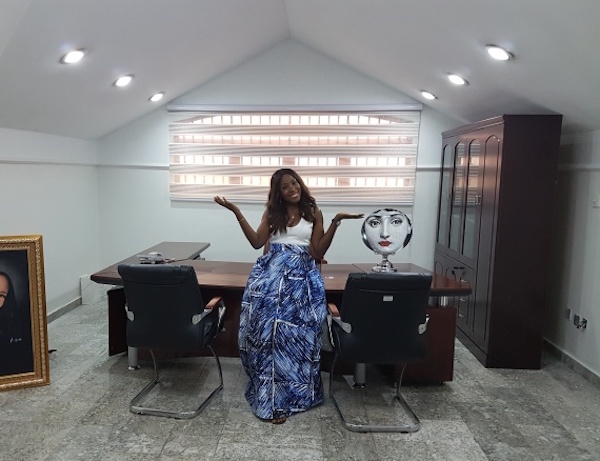 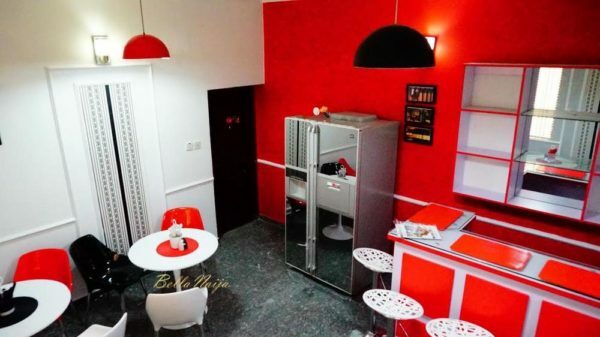 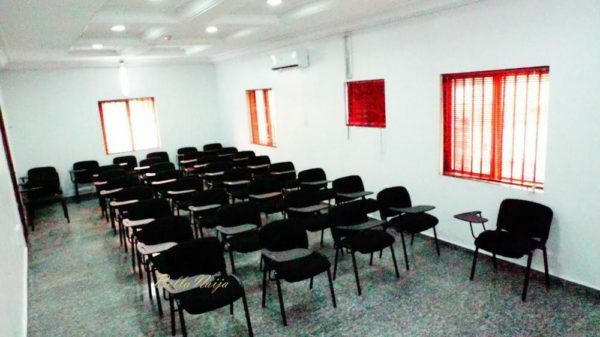 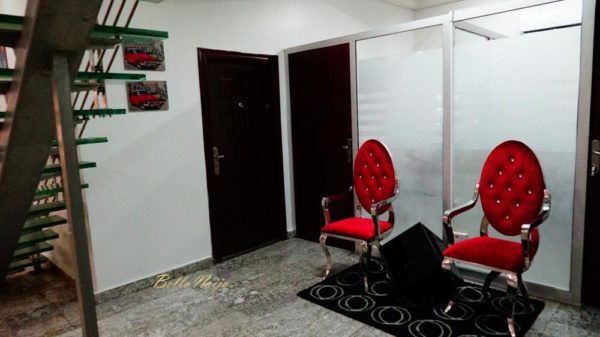 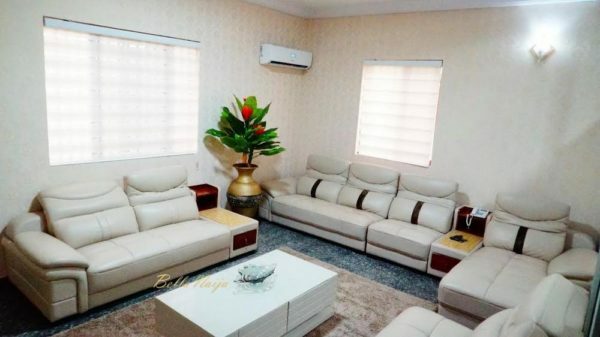 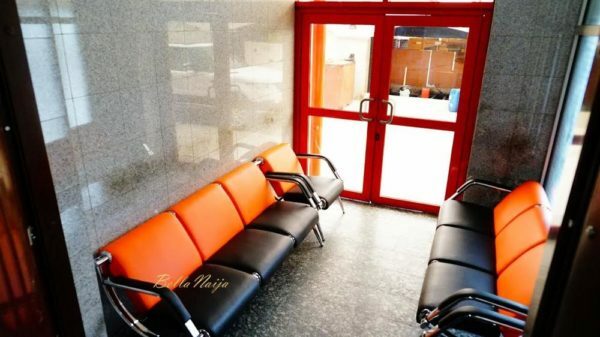 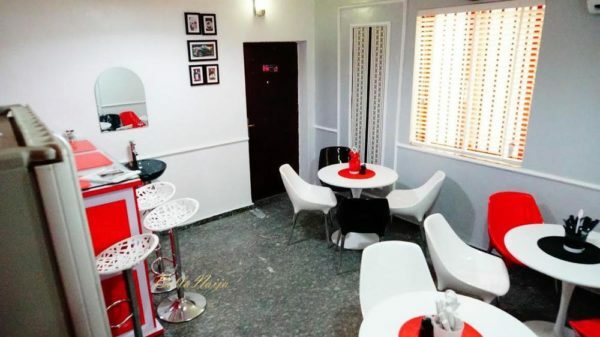 Ms Ikeji moved into a 22-room office at Lekki that costs N10 million per annum, and the blogger plunged a whopping N85 million in remodeling and furnishing. 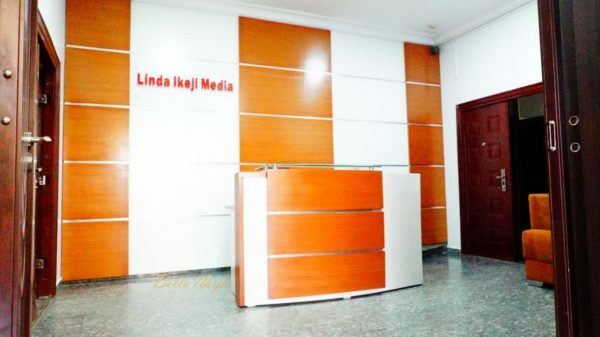 studio, editing suite, two lounges, VIP waiting room, radio booth, Linda Ikeji Music, LIS administrative office, bloggers’ office and her own office.